Accede a tu cuenta del plan de retiro a través de este link. Este plan de retiro cualificado puede formar parte de los beneficios que ofreces a los empleados. Como patrono, se te requiere aportar una cantidad determinada a la cuenta de cada participante y también establecer aportaciones requeridas y/o voluntarias de cada participante. Tanto las aportaciones patronales que hagas al plan como los intereses, se acumulan de forma diferida y no tributan sobre la aportación hasta que el empleado retire la inversión. The Deferred Compensation Plan is a retirement plan that allows the members of your company to make contributions to the plan before taxes (deferred), through payroll deductions. You, as the employer, can establish a contribution by matching the contributions of the participants, or by making discretionary contributions each year according to the financial performance of your business. The employer contribution is deductible from your corporate tax return, up to a maximum of 25% of payroll. If you are a participant of COSVI’s Deferred Compensation and wish to verify your statement, please click here. 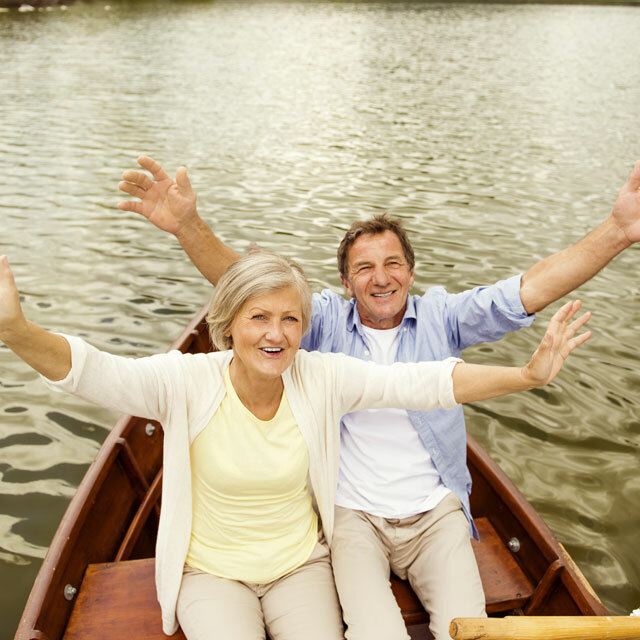 This qualified retirement plan can be part of the benefits offered to employees. As an employer, you are required to contribute a certain amount to the account of each participant and also establish required and/or voluntary contributions of each participant. Both the contributions and interests are accumulated in a deferred plan and are not taxable until the employee withdraws the investment. Access your retirement account plan through this link.